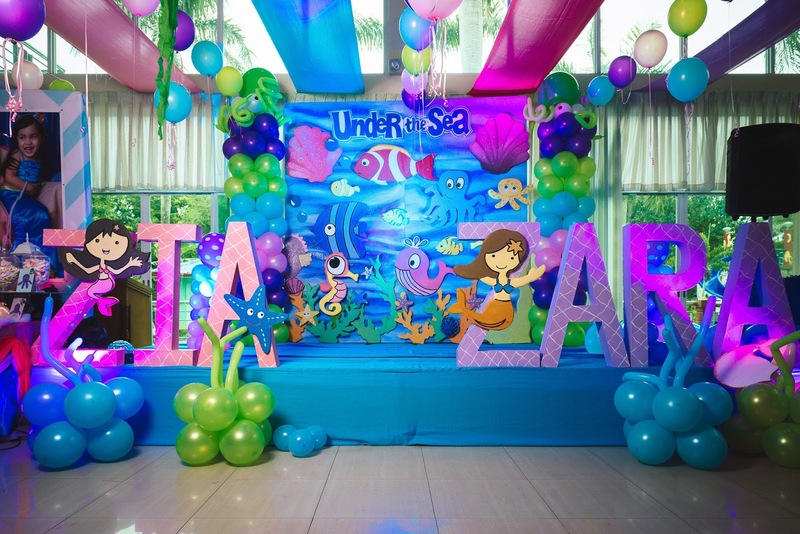 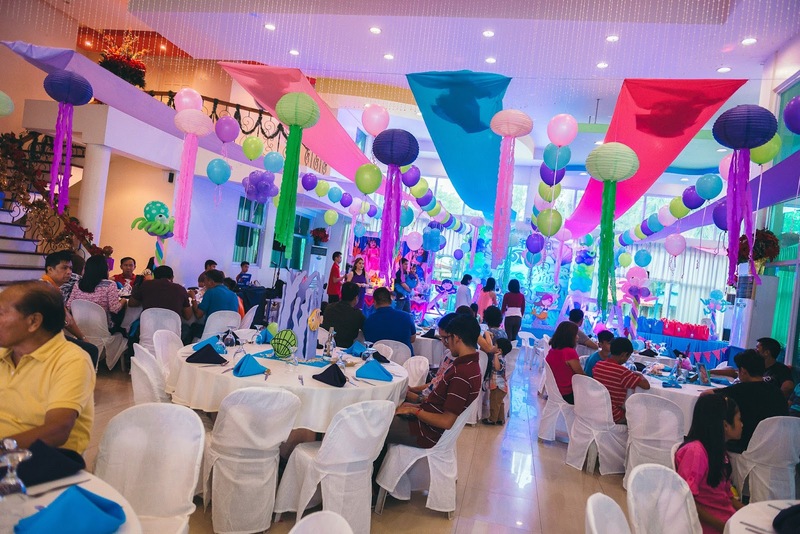 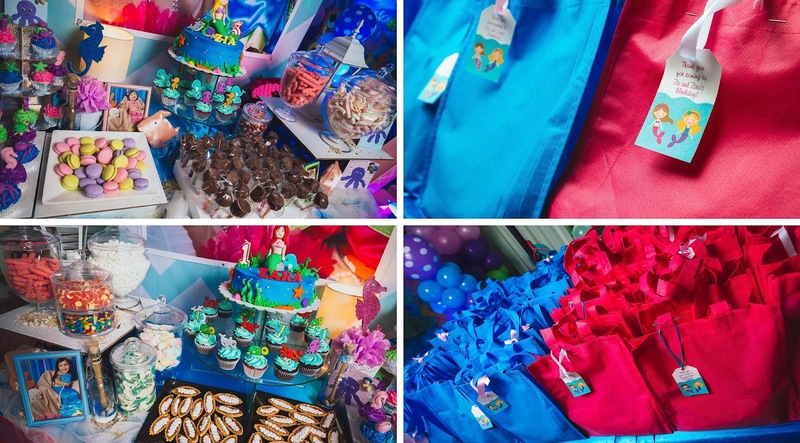 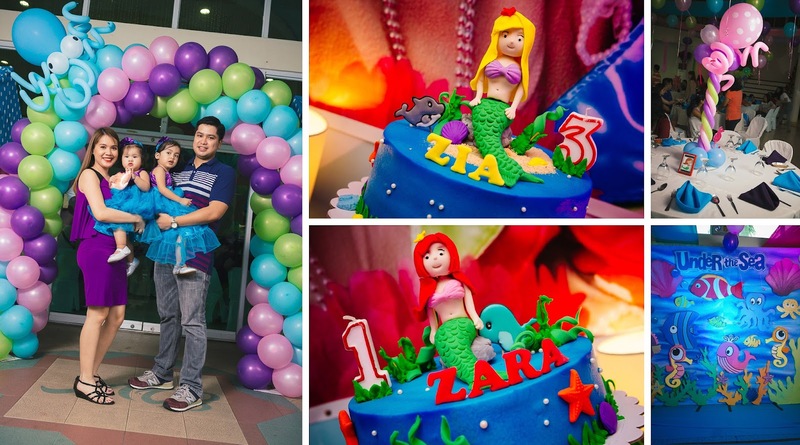 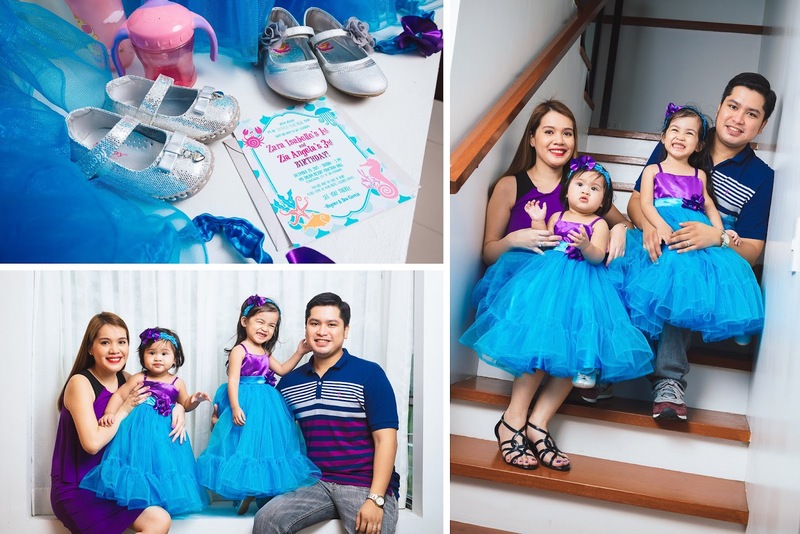 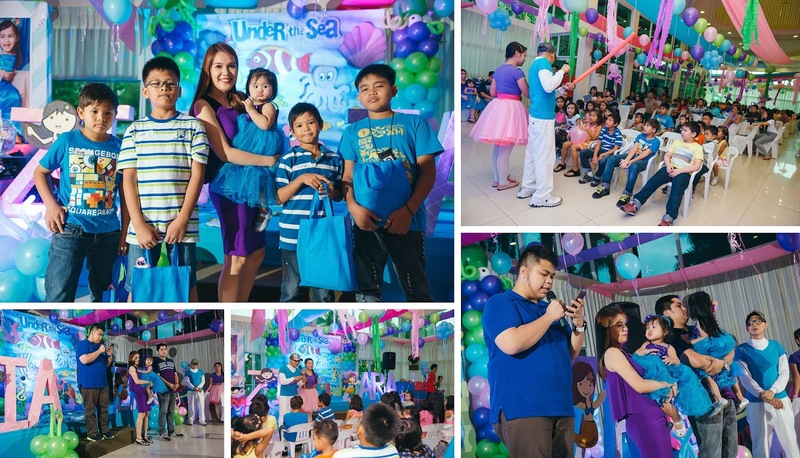 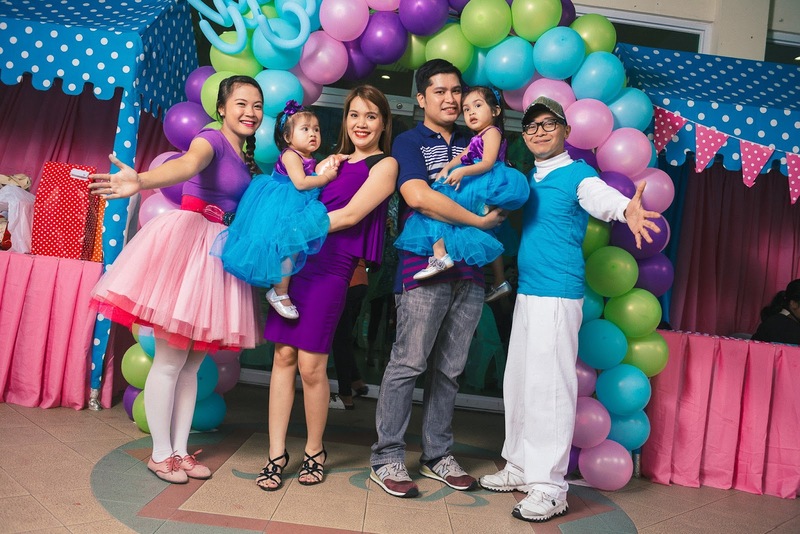 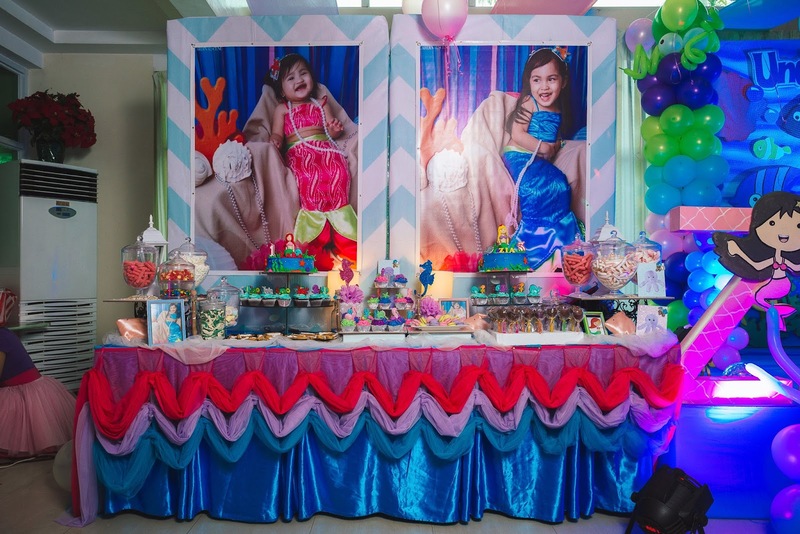 One of our year ender specials with our dear clients, this time we are ending the year 2015 with Zia and Zara's birthday celebration, Under the Sea party! 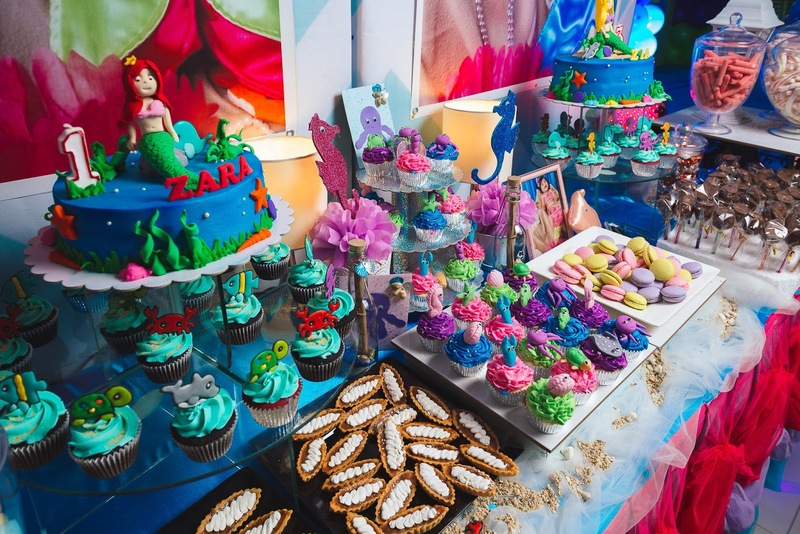 Amazing set and display throughout the day. 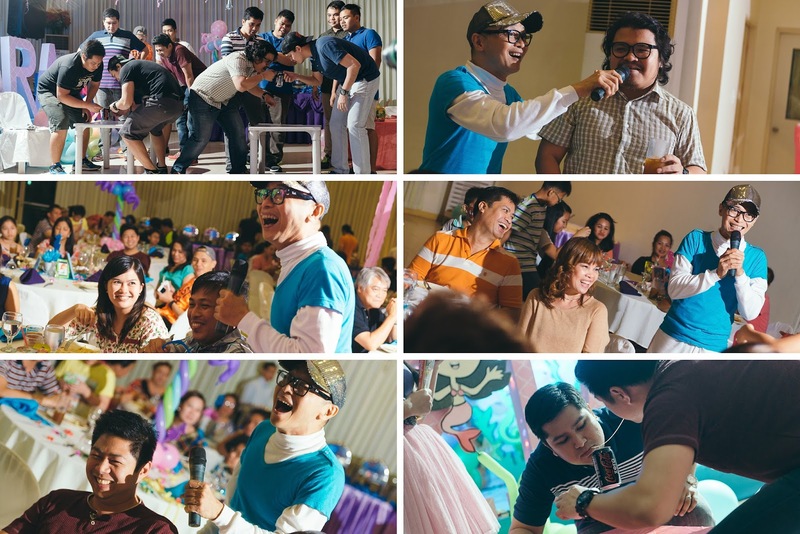 © Cardinalscene. 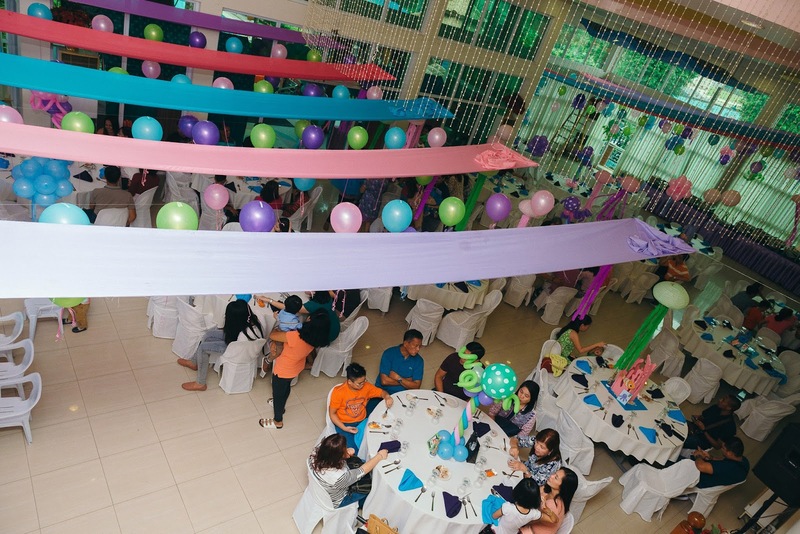 Design by FCD.